The Cross – it defines Christianity, it symbolizes all that we believe in. Why? Because on it Jesus died so that we wouldn’t have to, and then after that death, He rose to life again. 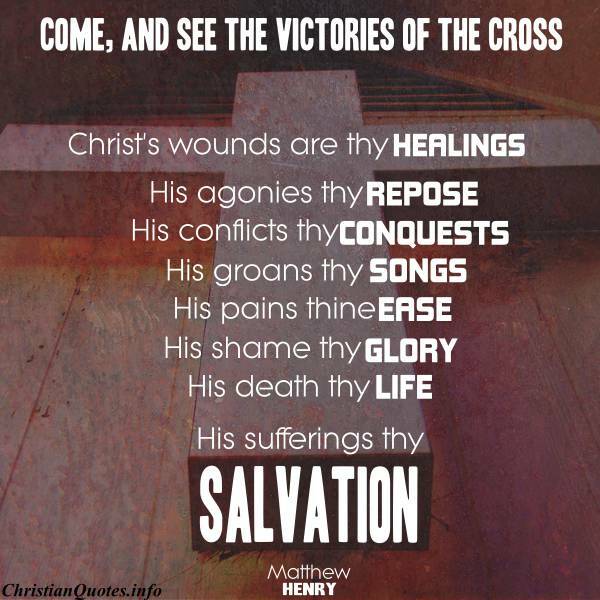 We serve a living God who suffered a painful death on a cross for us. 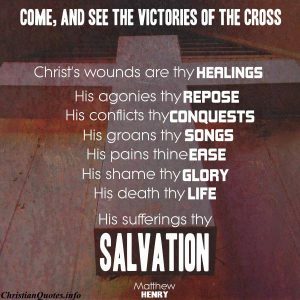 Ever since that defining moment two thousand years ago, Christians across the world and through the ages have meditated upon, written about, and thanked God for the wonder of the cross. 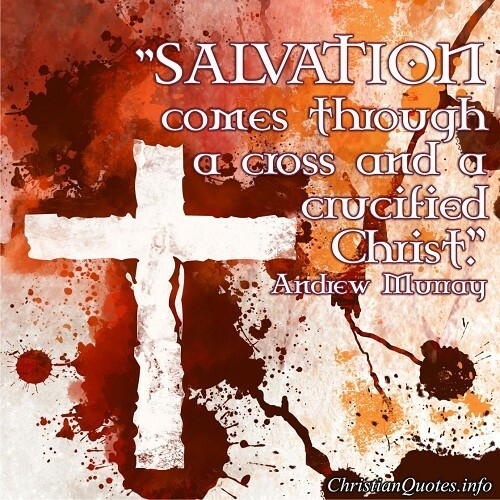 Salvation comes through a cross and a crucified Christ. 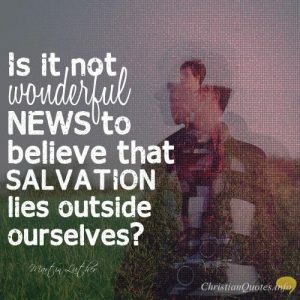 Christ and His cross are not separable in this life; howbeit Christ and His cross part at heaven’s door, for there is no house-room for crosses in heaven. One tear, one sigh, one sad heart, one fear, one loss, one thought of trouble cannot find lodging there. 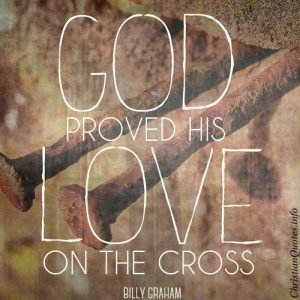 Love was compressed for all history in that lonely figure on the cross, who said that he could call down angels at any moment on a rescue mission, but chose not to – because of us. At Calvary, God accepted his own unbreakable terms of justice. 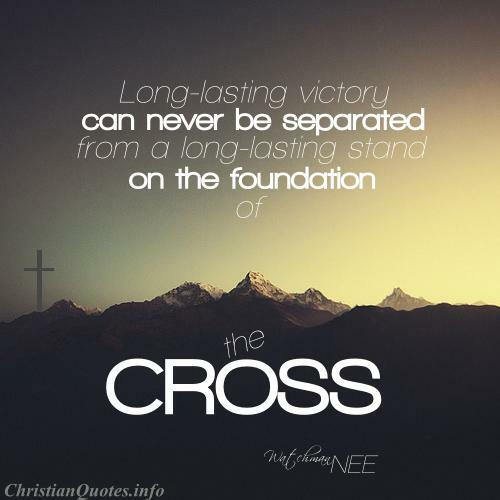 Taking up my “cross” means a life voluntarily surrendered to God. The Christian community is a community of the cross, for it has been brought into being by the cross, and the focus of its worship is the Lamb once slain, now glorified. His brokenhearted cry on the cross, “Father, forgive them; for they know not what they do,” shows God’s heart toward sinners. 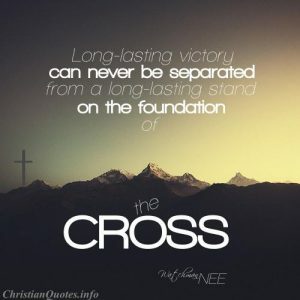 The cross is the center of the world’s history; the incarnation of Christ and the crucifixion of our Lord are the pivot round which all the events of the ages revolve. The testimony of Christ was the spirit of prophecy, and the growing power of Jesus is the spirit of history. I hope this collection of quotes gives you a deeper insight into the meaning of the cross and why God sent Jesus there. 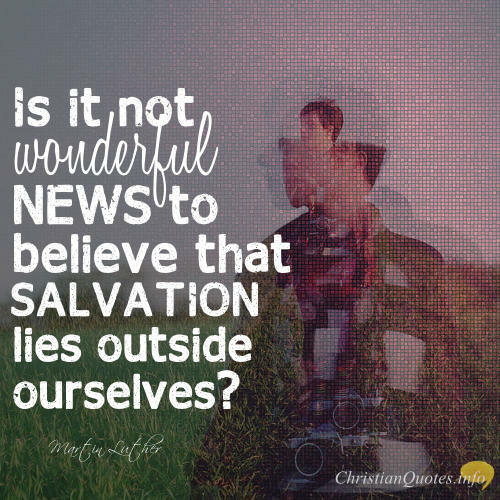 Praise God for salvation and the cross!